The amazing games with graphics that were out of this world at the time! Marty McFly set the trend scene for guys and all the girls wanted a cupboard full of clothes just like Cher from Clueless! No matter which era is your favourite, the ’80s and ’90s will always remain awesome! 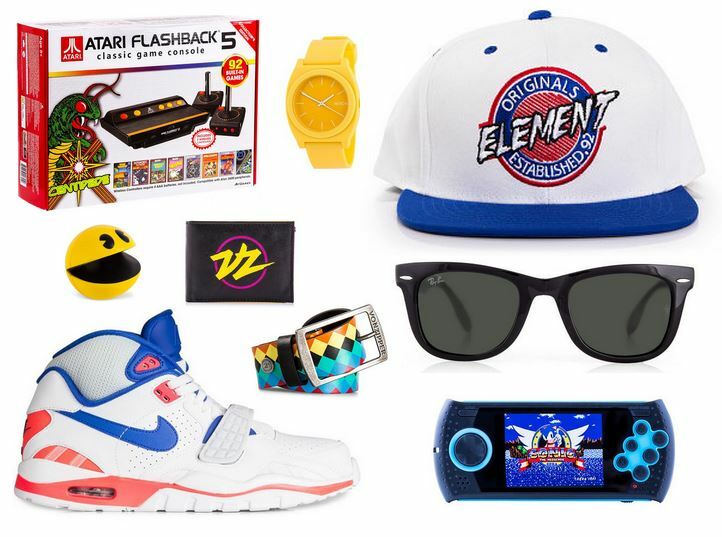 Check out the Nerdgasm on Pinterest to get your fix of retro buys! 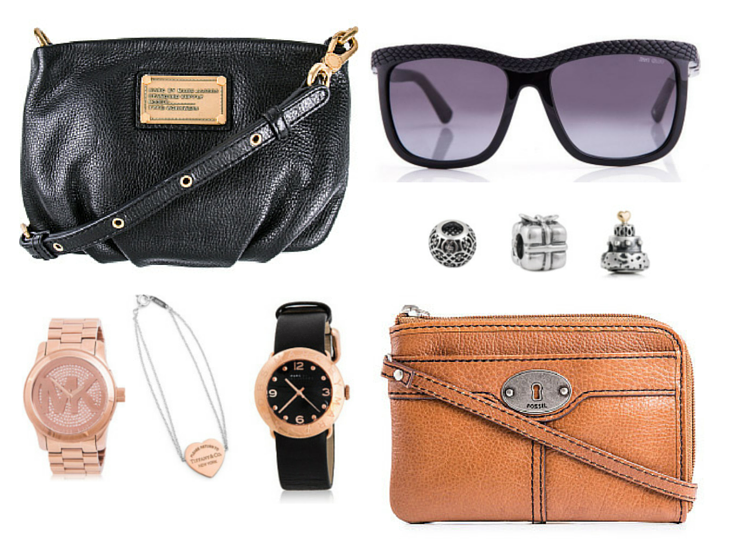 Can’t get enough of amazing designer accessories? Check out Street and Tech on Catch Of The Day.